The venerated authority on the Holocaust rebukes the prime ministers of both Israel and Poland. 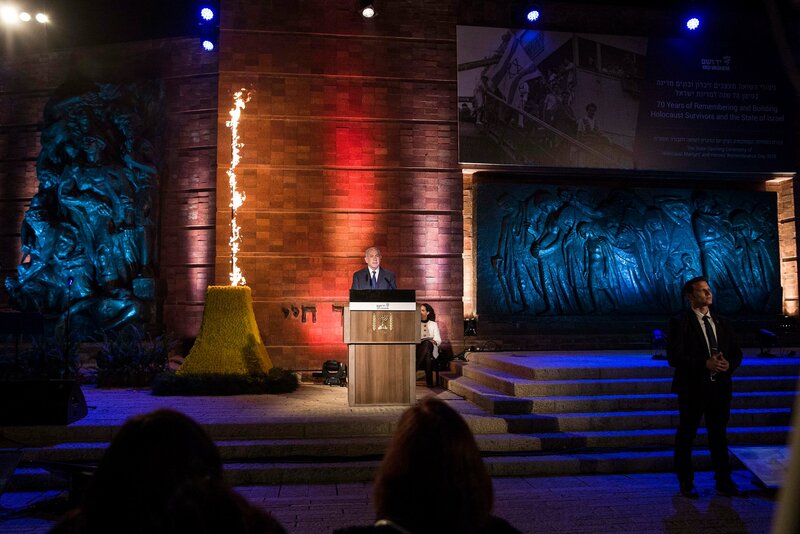 Israel’s official Holocaust memorial center on Thursday issued a stinging critique of a joint statement by the Israeli and Polish prime ministers that was meant to resolve a rift between the countries over a contentious Polish law on the Holocaust. The Polish law, which made it illegal to accuse Poland of complicity in the Holocaust, was amended last week. 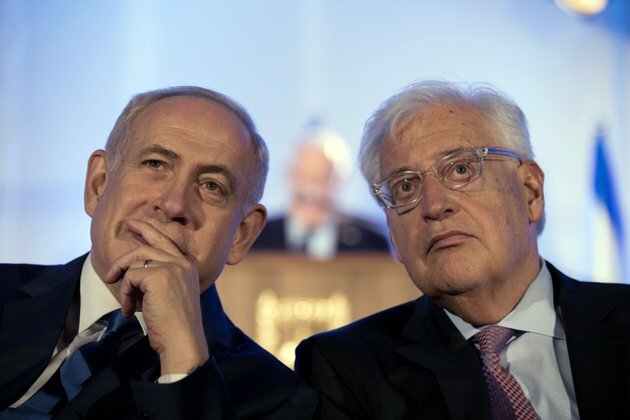 The two leaders — Prime Minister Benjamin Netanyahu of Israel and his Polish counterpart, Mateusz Morawiecki — issued their statement in an effort to put the controversy over the law behind them. 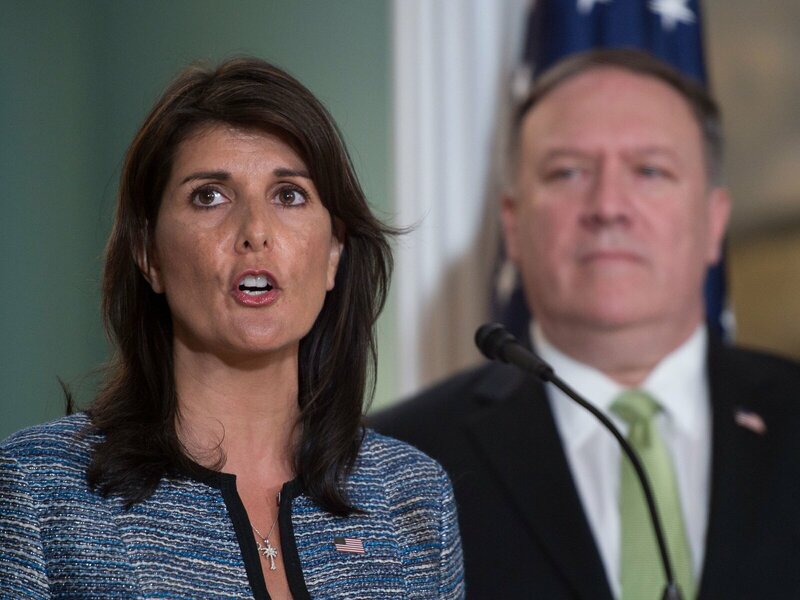 US Ambassador to the United Nations Nikki Haley, with Secretary of State Mike Pompeo, speaking at the Department of State in Washington, DC, on Tuesday. Nikki Haley says council is “protector of human rights abusers” that targets Israel in particular and ignores atrocities elsewhere. The last of the tzaddiks (righteous ones). A Palestinian brought before such a military court, for example in the notorious Ofer Prison north of Jerusalem, has no hope of achieving even the slightest semblance of justice. Conviction rates of Palestinians in these courts are higher than 99 percent. 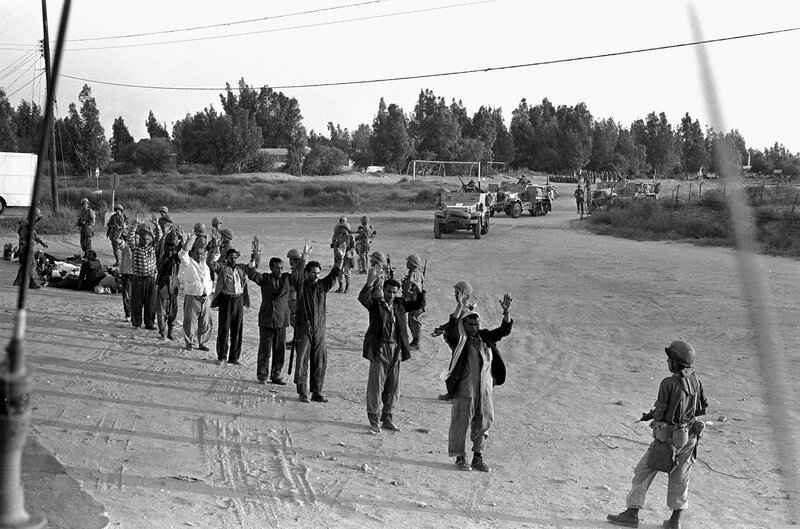 Proceedings take place in Hebrew, which Palestinian defendants often don’t understand, and security specialists routinely give secret testimony to which defendants and their counsel have no access. In the somewhat exotic Jewish home in Iowa where I grew up, it was axiomatic that there was an intimate link between Judaism and universal human rights. Like nearly all Eastern European Jewish families in America, my parents and grandparents were Roosevelt Democrats, to the point of fanaticism. They thought that the Jews had invented the very idea, and also the practice, of social justice; that having started our history as slaves in Egypt, we were always on the side of the underdog and the oppressed; that the core of Judaism as a religious culture was precisely this commitment to human rights, and that all the rest — the 613 commandments, the rituals, the theological assertions — was no more than a superstructure built upon a strong ethical foundation. 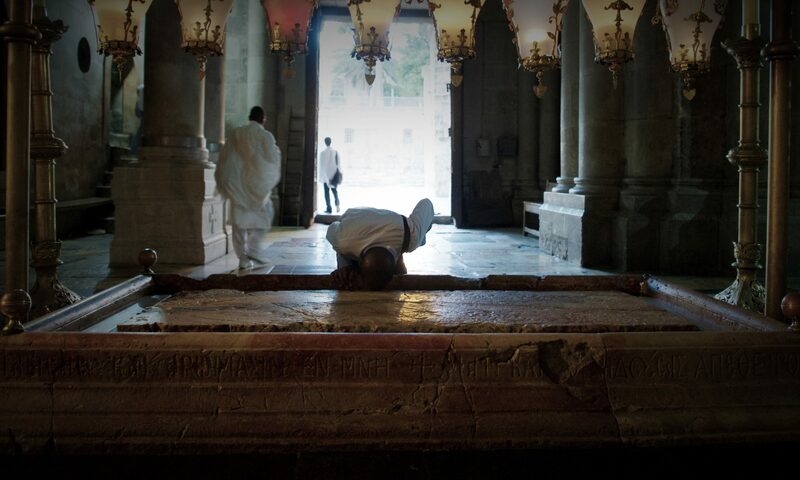 For me, this comfortable illusion was shattered only when I moved to Israel at the age of eighteen. . . .
Generational split reflects concern over Palestinians, spurring outreach by some churches and groups. But the Tampa, FL, native, who just finished his junior year at Liberty University, an evangelical school, has become critical of Israel for what he says is its mistreatment of Palestinians. As a longtime activist and journalist in Israel, including for the grass-roots news and commentary site +972 Magazine, I have been arrested for documenting and trying to prevent human rights violations in the West Bank. I have reported for years on how Israel silences dissent, even among its Jewish citizens, and how it is moving to outlaw human rights organizations it deems traitors.